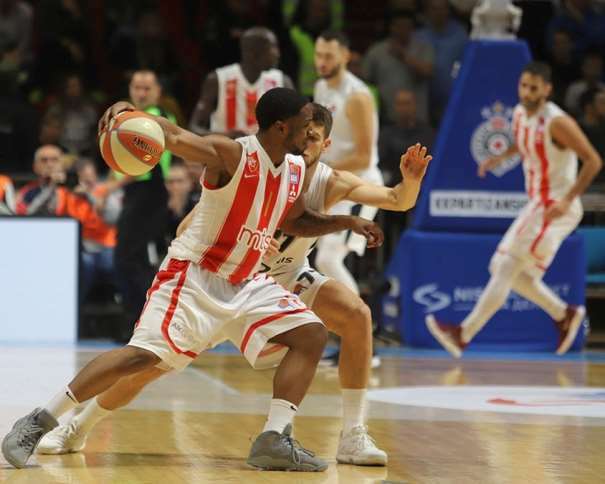 In this season first Belgrade derby, Crvena Zvezda won 71 – 77 against Partizan in an “away” game of the ABA league. The Crowd in the “Aleksandr Nikolic” Sports Hall was able to see two different halfs. The first one belonged to Partizan, and the second one, to Red and Whites (Crvena Zvezda, Crveno-beli). The Home team only played 20 minutes on a competitive level, and that wasn’t enough to win against the best team in the regional league. The hero of the match was the Greek player Stratos Perperoglou, with 25 points, while Joe Ragland added 19. Muhammad Faye scored 11 for the guests. On the other side, four players scored more than 10 points. The top scorer was Jock Landale with 18, Bandja Sy and Marcus Page, both, scored 12, and Vanja Marinkovic finished the match with 11 points. Zvezda started to lead from the beginning of the first quarter, and the series was 0 – 7. But 4 minutes before the end, Partizan took the lead (11 – 10). 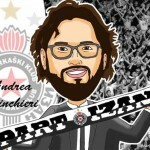 The best one in the Black and Whites (Partizan, Crno-Beli) was Lansdale. He scored three 3 pointers in those moments. What Lansdale started, Stefan Jankovic continued. 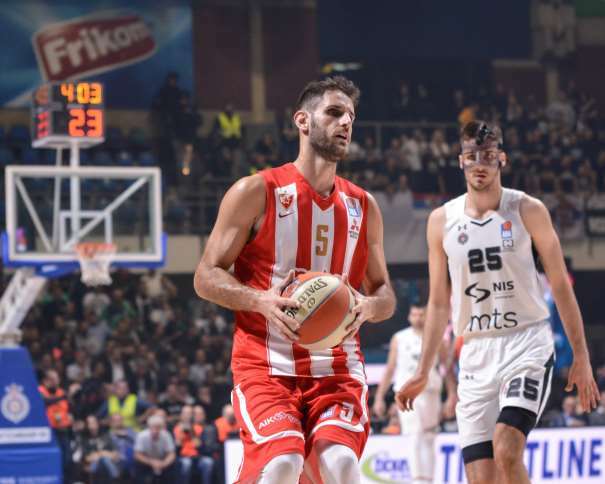 He scored also three 3 pointers, and thanks to the Serbian Power forward – Center, the home team was leading 22 – 15, 4 seconds to the end. The First 10 minutes finished with that score. In the first four minutes of the second quarter, Trinchieri’s squad didn’t score anything while the guests made a comeback (22 – 20). And then, again, Landale for 2 plus 1. Even though the Black and Whites weren’t scoring anything at the beginning, their defense didn’t allow Zvezda to score more points and turn the game around. After the first part, Partizan was leading by 3 (41 – 38). In the second half, the first points were scored by Bandja Sy (3 points), but then, Zvezda took over the game. The Guests managed to take the lead (44 – 46), and soon, also, advanced the leadership. After 6 minutes of the third quarter, the guest were leading by 10 (44 – 54). Before the last 10 minutes, the Red and Whites were leading 51 – 58. In the last 10 minutes, Zvezda was protecting the lead, and after six minutes of play, the score was 62 – 74 for the guests. At the end of the match the score was 71 – 77 for the guests. 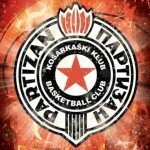 Now, the Red and Whites are the only team without a loss in the ABA League, while Partizan has 4 wins and 5 losses. In the upcoming week, there will be a break for the league competition due to national teams games. The European national teams will play a new window for the World Cup qualifications.